Every professional business woman or man looks for the very best for their business that will help them advance and grow their business over time. 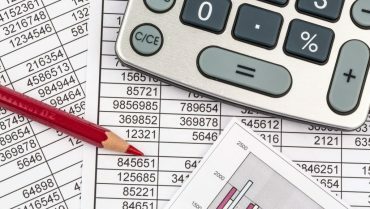 With so many different options out in the market, it can be hard to choose what freezer model is right to implement into your production line to make sure that you can increase the shelf life of your product while making sure that the product does not get damaged or lower in quality over time. 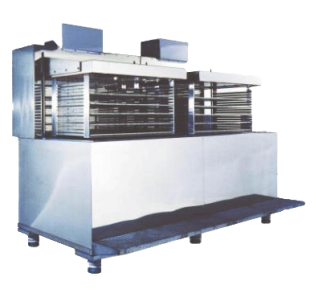 There are typically 3 main blast freezer models: batch style freezer, tunnel freezer and Spiral freezer models are the most used in the food industry. We are here to outline the main difference between the Tunnel freezer and Spiral freezer and try to outline what each of these two models can benefit your business. We will look at the Tunnel freezer line as well as the Spiral freezers and note both their benefits and their weaknesses and let you , business professionals, decide which one is the better option for you. First let us introduce the Tunnel freezer line and give you a brief explanation on what exactly it is. A Tunnel Freezer is usually an air-based blast freezer with a continuous line where you freeze a large quantity of one specific product in large quantities. Tunnel freezers have been used in large scale production lines for decades. The base design of the air based tunnel freezer has stayed, for the most part, un-changed. With the main concept of it still being inputting the product in one side and extracting the frozen product at the end. This process allows business to continue freezing for a long period of time with the use of overall less labor in the process compared to regular batch style freezers. One of the main differences between tunnel freezer models and manufacturers is the technology that they use within the air based tunnel freezer. 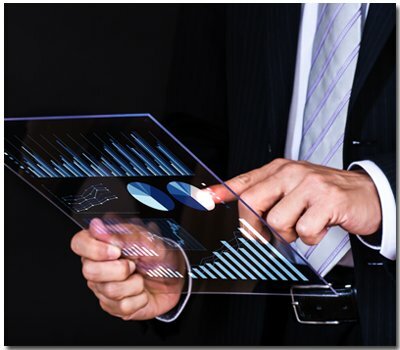 Each company has different variations available with special features. Tunnel freezers are quite large though, so we recommend that a business has a large facility to install the tunnel freezer. For a Tunnel freezer you would need roughly 2 times the amount of space as a batch style freezer with the same capacity as the inlet and outlet areas need additional space for the product line. 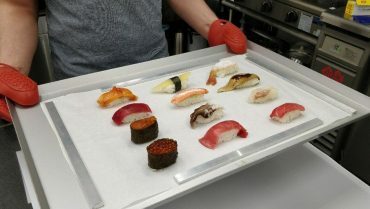 Another disadvantage compared to a batch style freezer is the fact that with a tunnel freezer line, the are recommended to be used for only 1 specific product line. 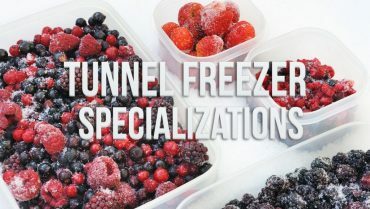 Tunnel freezers are custom made to fit your production of a specific product that your business wants to mass freeze. The freezer will be constructed and made with that specific product in mind. With the length of the line, set entry size and width of the line made specifically for that product. If you do not have enough space on your facility but need a continuous line to handle your continuous freezing production, then the next best option would be the spiral freezer. Now that we looked at the Tunnel freezer line and how it can be implemented in your production line, next let us look at what is a Spiral freezer, the main difference between it and the Tunnel Freezer to give you a better idea on both air based model types to give you the insight that you need to make a decision on which freezer model is better for your business. 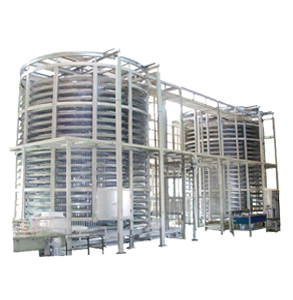 The spiral freezer line is quite similar to the tunnel freezer in terms of the end goal: to continuously freezer one specific product in a large scale production line. The main benefit of the Spiral is the saving of space. Spiral freezers relatively take less space than a tunnel freezer while still having the same capacity. Spiral Freezers are meant for businesses that just do not have enough space for a tunnel freezer, but still want to have a continuous freezing line for their production. The spiral freezer can be made to make the most use of space in a facility to make sure that it leaves the smallest footprint in your facility. Some of the de-merits are that the Spiral freezer has a lot of moving parts, and therefore would have to be taken under maintenance more frequently that a tunnel freezer. Another de-merit is the fact that due to the complicated design aspect, it would take longer to make and install. Due to all these complication, in terms of initial costs for the machine, the spiral freezer would be more expensive than a tunnel freezer. For the most part you can expect similar spiral freezer design layouts. So, what you would have to look at is the freezing technology that each spiral freezer or tunnel freezer has inside. 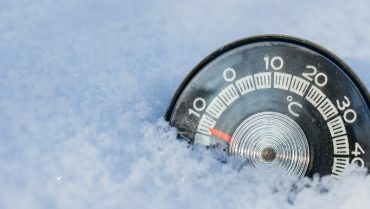 For the most part most of the tunnel freezers and spiral freezers in the market use similar freezing technology with little small variation on the temperature in which they can go to. That is why if you are looking for a tunnel freezer or spiral freezer that truly is able to not only be different but actually be able to freeze your products without damaging it, then why not look at freezers with flash freezing technology built in? When it comes to tunnel freezer or spiral freezer line, you have to remember that both of these lines have the same end goal; to automate your freezing production. The end result is to make sure that you are able to continuously keep freezing your products with less labor at a faster pace. With both of the Tunnel freezer and spiral freezer being relatively similar, you have to see what technology these lines use before you can decide which one matches your company needs. Are you are looking for a way to freeze your product but have yet to find a blast freezer provider that has the freezing technology to maintain your products original flavor, texture, and flavor? 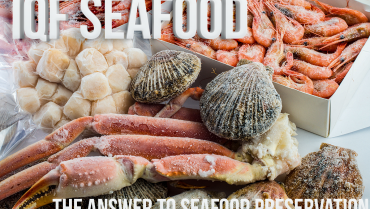 If this is the case, then our 3D freezers, which come in batch style, tunnel freezer, and spiral freezer types all have the flash freezing technology that have the ability to maintain the original freshness of products even after being frozen. The 3D freezers special 360 Degree ACVCS technology which makes sure the cold air circulates the air and covers the products that are being frozen from all sides. This allows the product to freeze products evenly from all sides which increases the freezing time but also ensures smaller ice crystallization to minimize damage that is caused by the formation of the crystals. 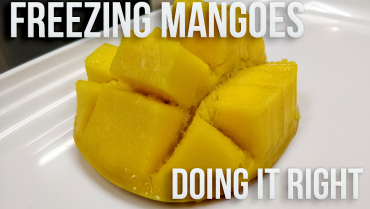 With Flash Freezing technology, you will be able to freeze products that otherwise would not be able to freeze and defrost while still maintaining most of the original freshness of it. Well, with our Spiral and Tunnel freezer lines, you will be able to do new product lines to store for a longer period of time to reduce stock shortage and reduce waste. As a business professional, you need a Spiral or Tunnel freezer that can be made to specifically match your production needs. 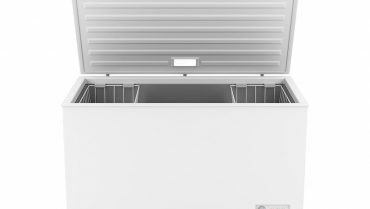 A reliable freezer manufacture that is able to fully understand your production needs and help you throughout the entire process is a necessity for any business owner that is looking to expand it’s reach via extending it’s products shelf life. The manufacturer needs to be able to consult you and your business and give you advice on whether you need a spiral or tunnel freezer. 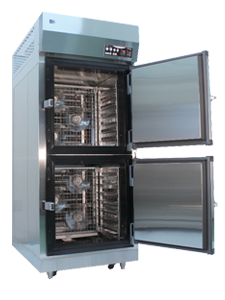 We have partnered with the best flash freezer manufacturers in the market. With each and every advanced flash freezer made in Japan, you can expect the best quality in the market with the attention to detail and precision which Japanese manufacturers are known for. 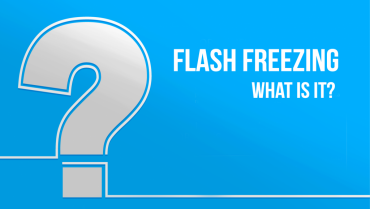 To see if our partners advanced Japanese flash freezers are right for your production line, send us a quick message via the contact page, or you can send us an email directly to support.en@flash-freeze.net. Let us help you find the perfect spiral or tunnel freezer for your business!